Kennington is situated within the London Borough of Lambeth, just to the south of the centre of the city. A multicultural and affluent area, there are a number of green and open spaces such as Kennington Park and The Oval, the famous cricket ground. A number of Tube lines intersect here to provide excellent public transport links. Cyclists can access the Cycle Superhighway 7 in Kennington while those travelling by road can use the A3204. Just as no one likes to go out of their house looking a mess, no one really likes to live in a house that is badly decorated, or just plain messy. It's all right painting or papering all the walls, but are you really just painting over or papering over the cracks in your décor scheme? 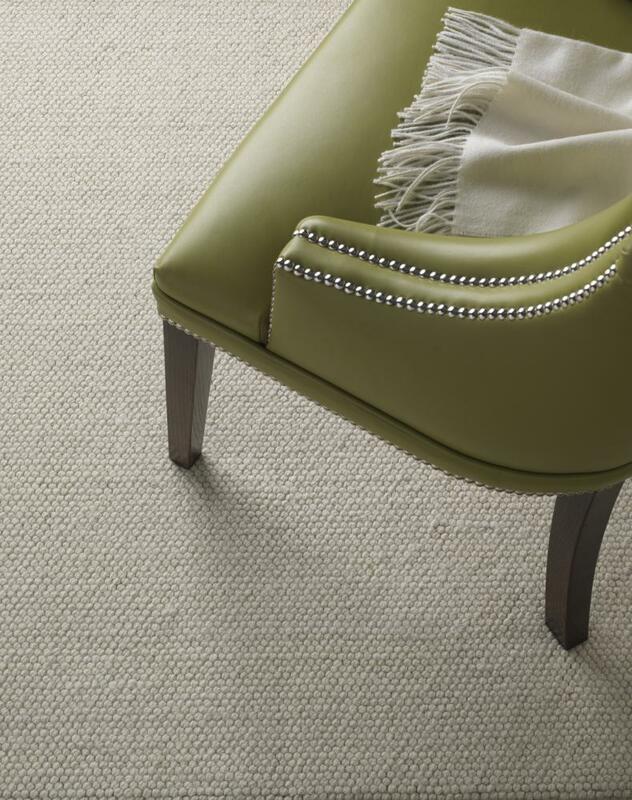 When it comes to how your home looks, is it your carpeting that's really letting the side down? Okay, so we don't spend all day long looking at our feet, but if your carpeting simply is not up to scratch, then people are going to notice and give your decorating and design skills a thumbs down. Don't let this happen to you! Instead, for Kennington Carpets contact us here at Cherry Carpets and we'll make sure your carpeting is all it should be. We can't keep it a secret, our carpet prices are dangerously low, but in a good way! When you're thinking about new carpets, the first thing you naturally think about is how much your new carpeting is going to cost you. Carpets are expected to be walked and stomped upon for years, and to recover as if they are brand new if they get spilled upon. That's why new carpets tend to be so expensive. However, at Cherry Carpets we can help you to make your pounds stretch that little bit further. 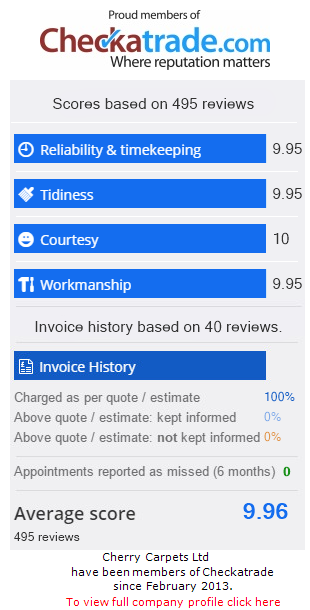 Our prices just might make your jaw drop but they are among the most competitive that you will find anywhere. Don't think we can make savings because we offer sub-standard carpets and cheap installation procedures – nothing could be further from the truth. 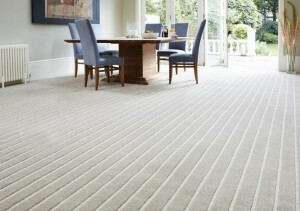 Our carpets come 'cheap' as we're the carpeting company that visits you instead of the other way around. Contact us and we'll make an appointment to come and see you at a time and place that suits, bringing with us an excellent range of carpet samples from all our top manufacturers. 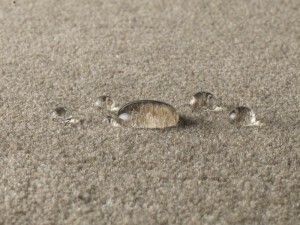 This is why we can offer our carpets at much more cost-effective prices than many of our competitors. 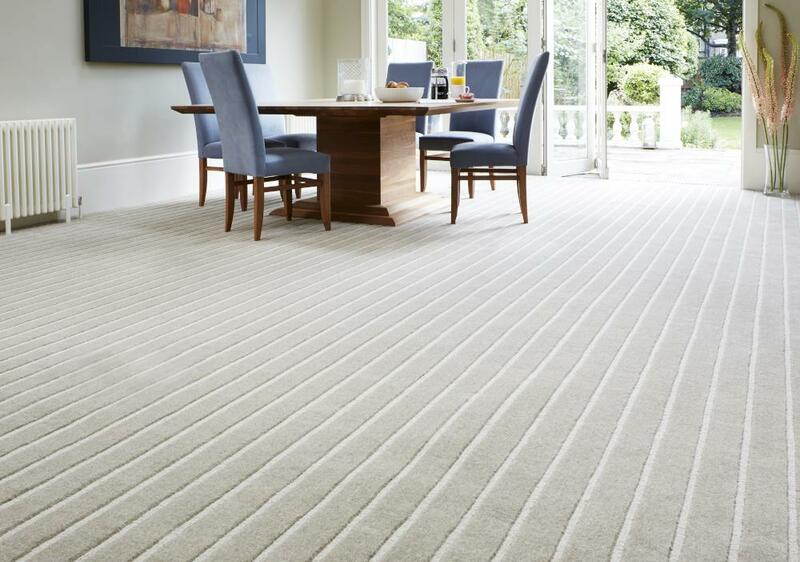 Most carpet companies run a showroom, or at least a high street retail premises. Doing so requires staff, and cleaners, and heating … the costs soon stack up, so to hold on to their profit margins they increase their retail prices. That's something that we simply don't do at Cherry Carpets, as we don't have to! 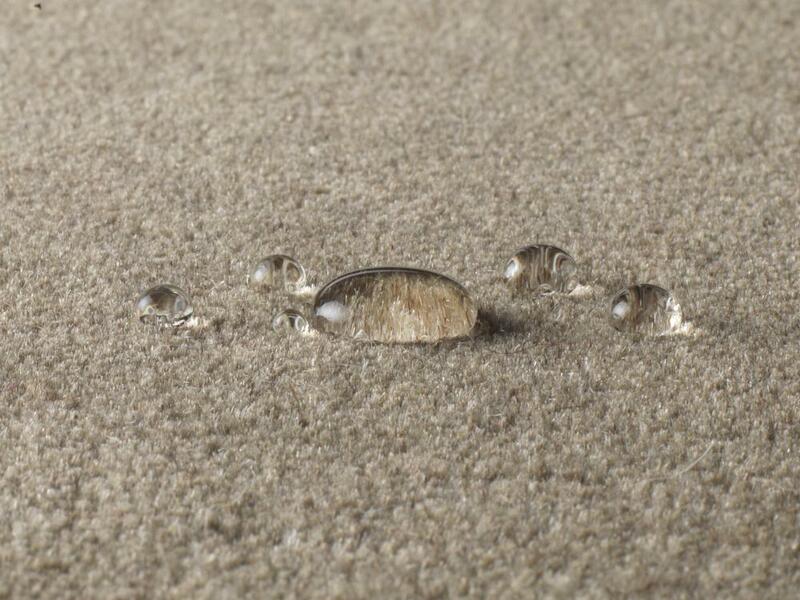 At Cherry Carpets we offer you a complete, end-to-end carpeting service. We can help with the initial design, and provide measuring up services. 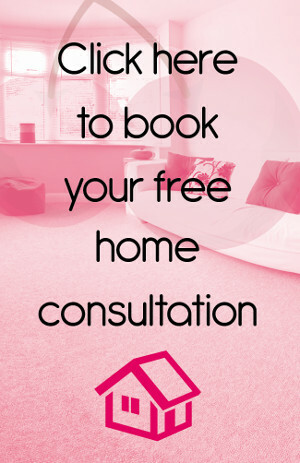 If you choose to take advantage of our expert services, we will come and prepare your flooring or take your existing carpeting away, then lay the underlay if required, and then your brand new, lovely carpet! Our after sales care cannot be beaten either. 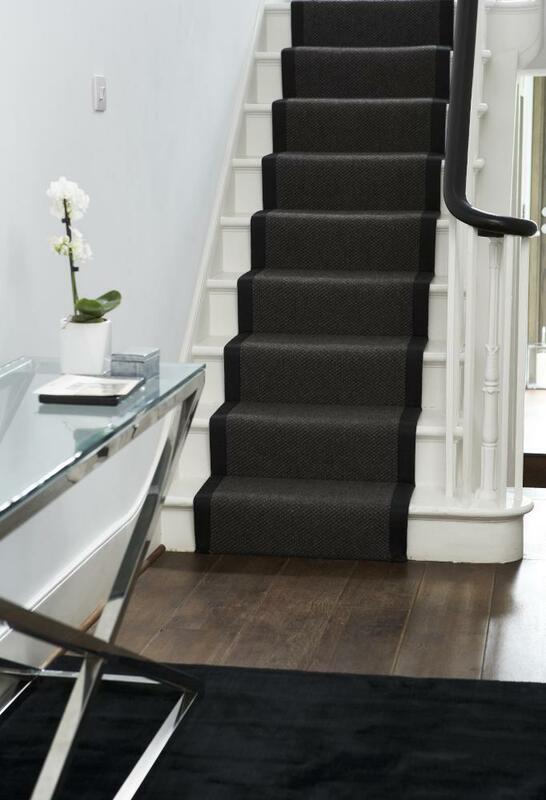 You'll find all the top names at Cherry Carpets – brands you would find at high-street showrooms such as Axminster, Georgian, Burmatex, Gradus, AW Carpets, Lano and Westex. Don't forget that we also stock underlay as part of our carpet-fitting services – brands you can trust to deliver, such as Ball & Young, Cosi, Duralay and Cloud 9. Are you serious about the finest and expertly sourced Kennington Carpets that money can buy? Then get in contact with us here at Cherry Carpets. To book your appointment with us call 020 9249 9726. You can also email us at info@cherrycarpets.com and we'll get back to you real quick.